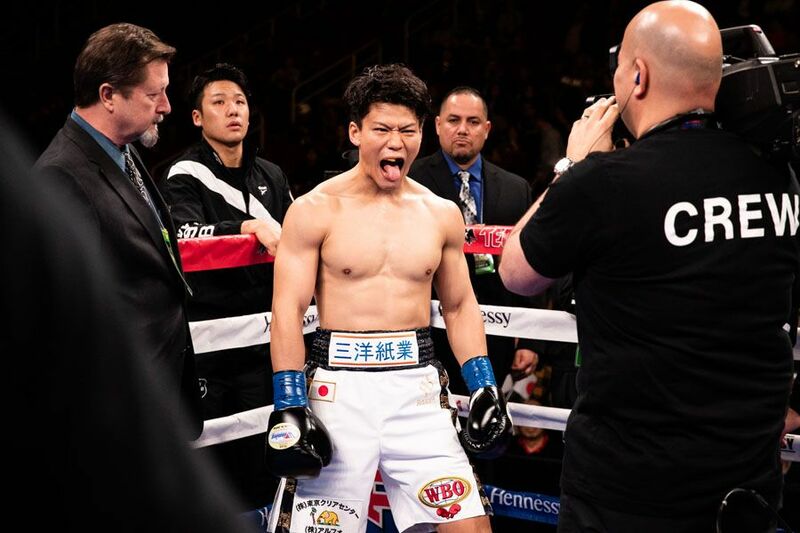 Takeshi Inoue was undefeated going into his first world title fight last weekend. He was also fighting on foreign soil for the first time and wasn’t expected to cause Jaime Munguia too many problems. Munguia is being touted as the next big Mexican star. 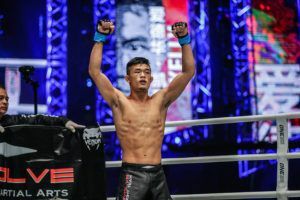 In boxing that is not a tag to be worn lightly but the 22 year old would have been confident of seeing off the challenge posed by an opponent relatively unknown outside of Japan. Fifteen seconds into the fight, Munguia found himself in a position he doesn’t often find himself in. 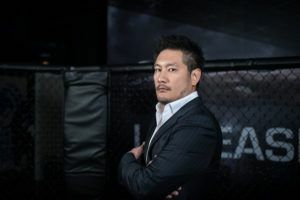 He was pushed back to the ropes by Inoue, a rough customer who is as muscular as he is unknown in the Western Hemisphere. Once he had his opponent on the ropes, Inoue wailed away with overhand right, then put his forearm to Munguia’s chin and tried it again. Munguia, the unbeaten WBO junior middleweight titleholder from Tijuana, Mexico, had entered the fight with a reputation as one of the hardest punching fighters in the sport pound-for-pound. But judging from the way he pushed forward, that didn’t seem to concern the 29-year-old from Tokyo, Japan. 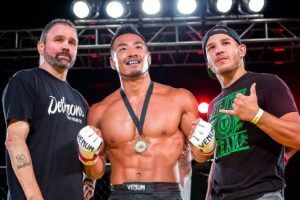 Inoue is no relation to the famous fighters Takuma and Naoya Inoue with whom he shares a surname but had long dreamed of making his own name in the United States, a country he says he ‘idolized’ ever since he was a boy. On this night at the Toyota Center in Houston, Texas, he did just that, fighting an all-out aggressive style that the predominantly Mexican crowd, and the respectable Japanese contingent in the audience, could appreciate. 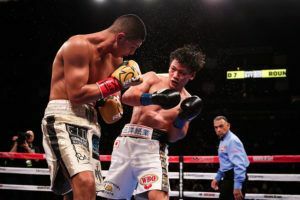 Munguia showed his versatility in rounds two and three, backing away and landing body punches and looping shots thrown hard around Inoue’s guard, but Inoue once again found his mark in the fourth, connecting with overhand rights when Munguia was forced back to the ropes. 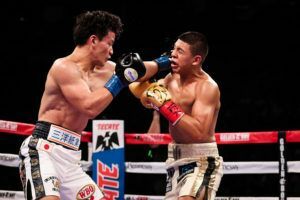 The momentum went back to Munguia in the fifth and sixth rounds as he landed body shots and right hands that typically score knockouts for him. 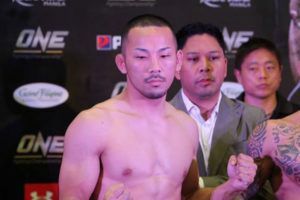 Inoue wasn’t the type to dazzle an opponent technically, and his ability to absorb power punches became a marvel in itself. 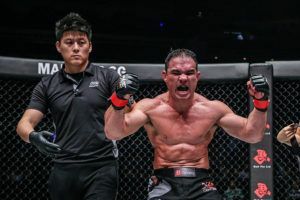 “I was surprised by his ability to take punches. 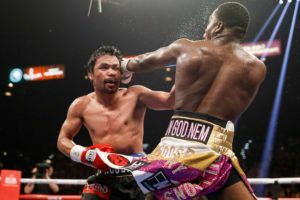 He took a lot of punches to the head and to the body. He took punches that would have dropped anyone else,” said Munguia (32-0, 26 knockouts). Inoue found his rhythm again at the end of the seventh, landing another overhand right as the bell rang. Again in the ninth round, Inoue was able to find a home for that same punch, the overhand right. 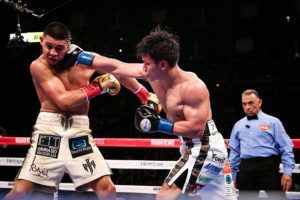 The body punching that Munguia invested in, particularly with the left hook, began to take its toll in the later rounds, and by the eleventh there were fewer shots coming back. 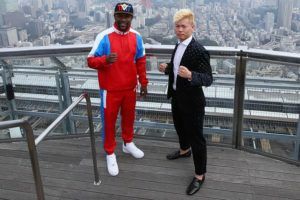 Yet even in the twelfth, with the final bell nearing, it was Inoue who was on the offensive and Munguia against the ropes, the same place trainer Roberto Alcazar had implored him to avoid all night. 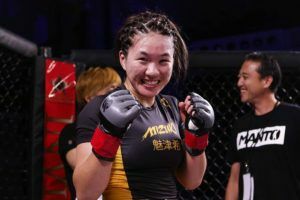 The scores did not reflect the effort that Inoue put in, with two judges scoring it a 120-108 shutout, and the third finding one round to give Inoue at 119-109. 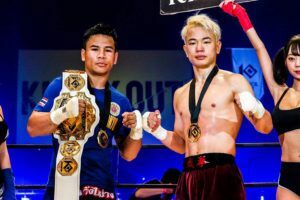 Inoue may not be returning home with a world title or his unbeaten record, but he’s earned the respect of many in the sport for his effort in his first major fight. “We both had the skill to kill the other’s boxing style. 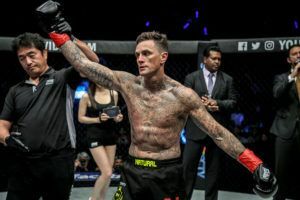 He was the better fighter tonight. 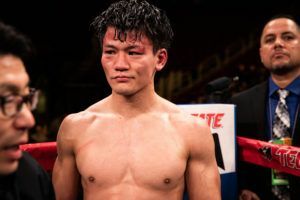 I hope to get better and come back to the United States to fight again,” said Inoue, whose record now stands at 13-1-1 (7 KOs). After this performance, it’s likely he’ll get another phone call in the not so distant future.